Shri Shakti Express kick started its journey to Mata Vaishno Devi base camp on Monday. The service was introduced couple of days back by India’s PM Narendra Modi. The train service has now formally begun for the normal commuters. 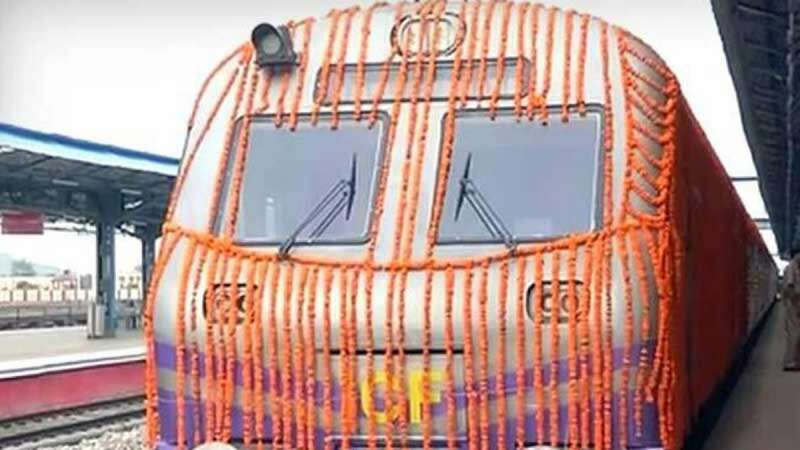 Train made its first journey with 18-AC Coaches. First train left at 5:30 PM from New Delhi to Katra. Express would stop at Ambala Cantt, Ludhiana, Jalandhar Cantt, Pathankot Cantt, Jammu Tawi and Udhampur Stations en route in both directions.